About the needle size. It can be US or mm sizes. 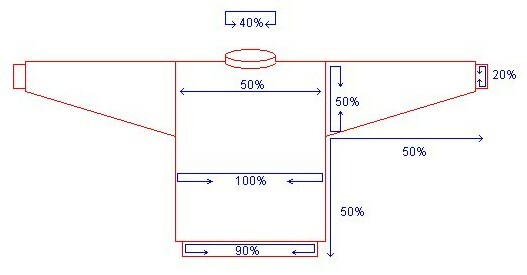 The needle size does not enter into calculation of the garment pattern. It is used to suggest a smaller needle size for the ribbing.